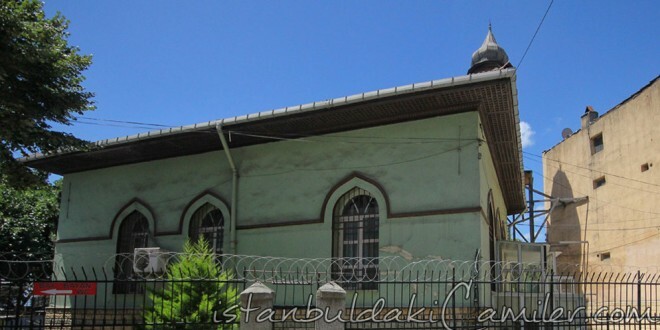 Tavasi Suleyman Agha had this mosque, which is situated in the Neighbourhood of Kumkapi, in Babayigit Street, built in the 17th century and he is buried here. Information about Tavasi Suleyman Agha is limited in the sources. The mosque that was built in the 17th century was renovated in the last century. There is a basement in its downstairs. Its walls are bonded with stones and bricks, whereas the roof and its single balconied minaret are made of wood.